Easter wouldn’t be Easter without Mr. Easter Bunny. 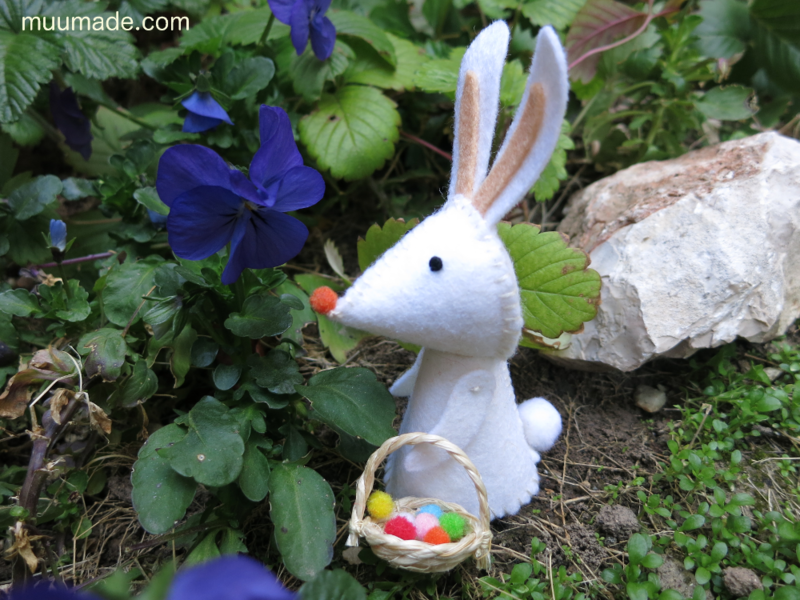 And as everyone knows, he has to carry a little basket for his Easter eggs! 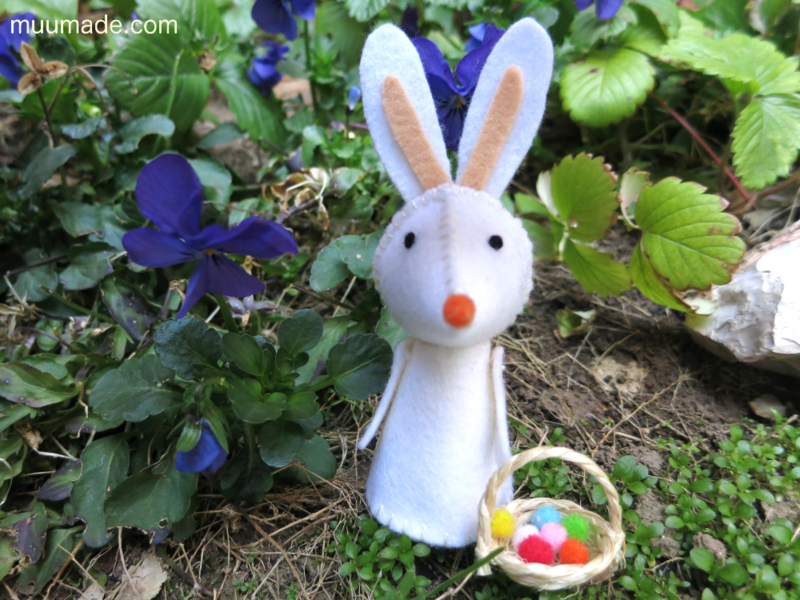 So, this pattern includes instructions to make a small basket, perfect for Mr. Easter Bunny. 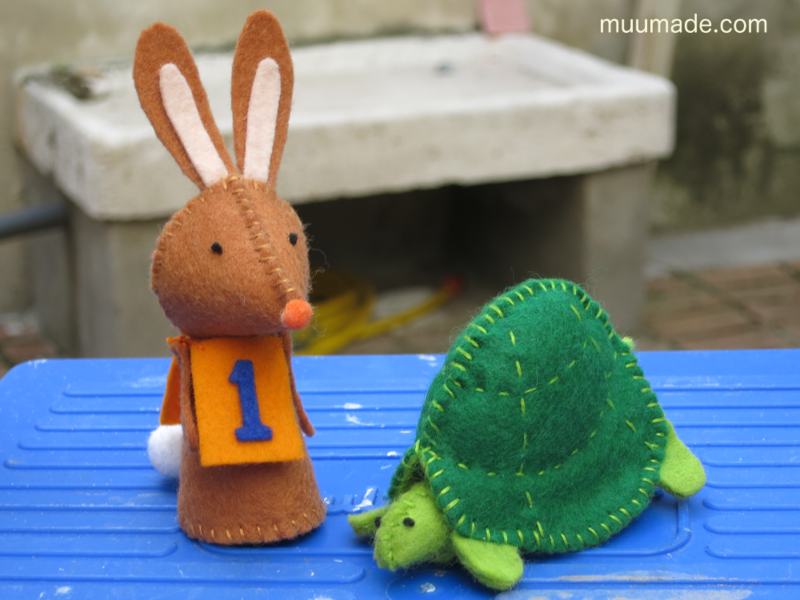 Did you know that the hare has a buddy, the tardy tortoise? 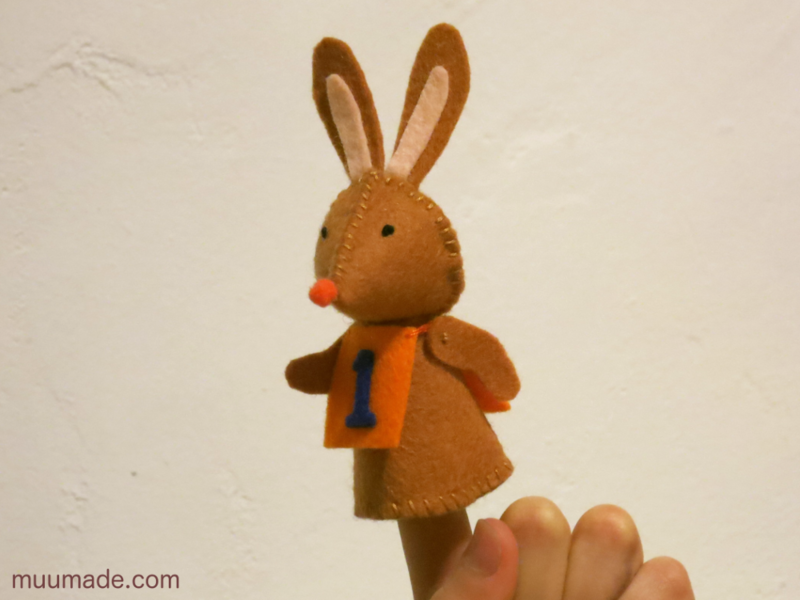 They come together in the pattern set A Hasty Hare & A Tardy Tortoise. These download items are available from my online shop, muumade.etsy.com. You can also click on any photo above to go to its item page and download the instructions instantly upon purchase.